These designer vases and bowls of renowned designers and artists are expertly prepared in the Cor Unum studio by talent from the labor market. A tulip vase with a Wow factor. Bas van Beek has designed this contemporary version of the Tulip vase, graceful and sleek with a recurring pentagon motif. Made of white earthenware. The JVDV is named after Jan van de Vaart - an influential ceramist - and is 19 cm high, 23 cm wide and stackable. You can pile up two or three JVDV-P2 into one large stately Tulip Vase. Simply superb. Only for sale at a few stores. This article is not standard on stock, but we can deliver within 1-2 weeks. Many tulip vases are traditionally shaped and decorated. Not this JVDV-P2 Tulip Vase. 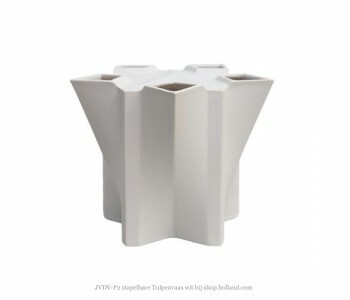 The design of this contemporary tulip vase of white pottery is based on a pentagon and has 5 quadrangular flower holes. Beautiful, attractive as an ornamental vase with flowers. The JVDV-P2 is also very stable stackable so you can create a 40, 60 or 80 cm vase, which gives the vase an even more beautiful and stately effect. 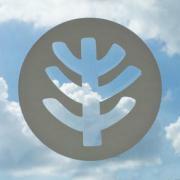 Produced by Cor Unum contemporary ceramics. 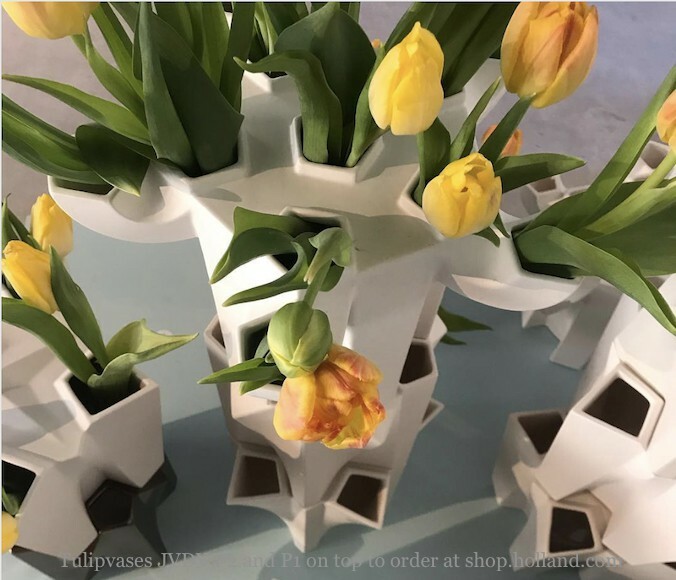 The name of the JVDV Tulip vase stems the initials of Jan van der Vaart, one of the most influential Dutch ceramic artists of the 20th century, known for reintroducing the Tulip vase or tulips Tower from the 16th century in its own constructivist form. Where Jan van der Vaart has used the circle, the square and the hexagon as the basis for his designs, Bas van Beek has used the underlying design principles in a pentagon in which he also applied a transformation of designs by H.P. Berlage. The Tulip vase is a vase made for flowers and, in particular, tulips, but serves equally well as a decor piece. Tulip vases date from the time of King William III and his wife Mary Stuart. Then the first flowers holders with spouts were made, possibly because Mary Stuart launched the fashion to have fresh flowers in your home. The English Princess ordered a number of different vases designed by Daniel Marot from Pottery The Greek A in Delft, The Netherlands. In the 17th century, tulip vases were produced in Delft and were decorated with a Delft blue or Chinese decoration. They were put down in the middle of the table as showpieces, even without flowers. Only a century later, one spoke about Tulip vases. Bas van Beek (1974, Nijmegen) is an anti-designer, who criticizes market mechanisms, 'branding', poor conceptualism and the uncritical designer-cults with his work. 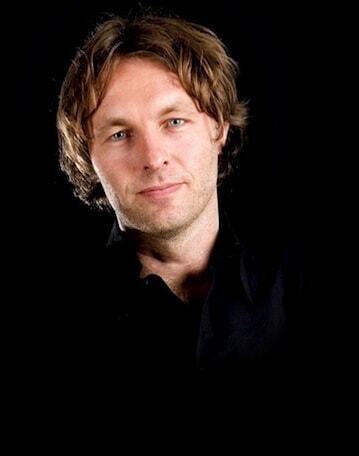 BAS has attended the WdKA – the Willem de Kooning Academy in Rotterdam where he graduated in 1998. Since he did not aspire to work at a design agency, he started his career as an independent designer. 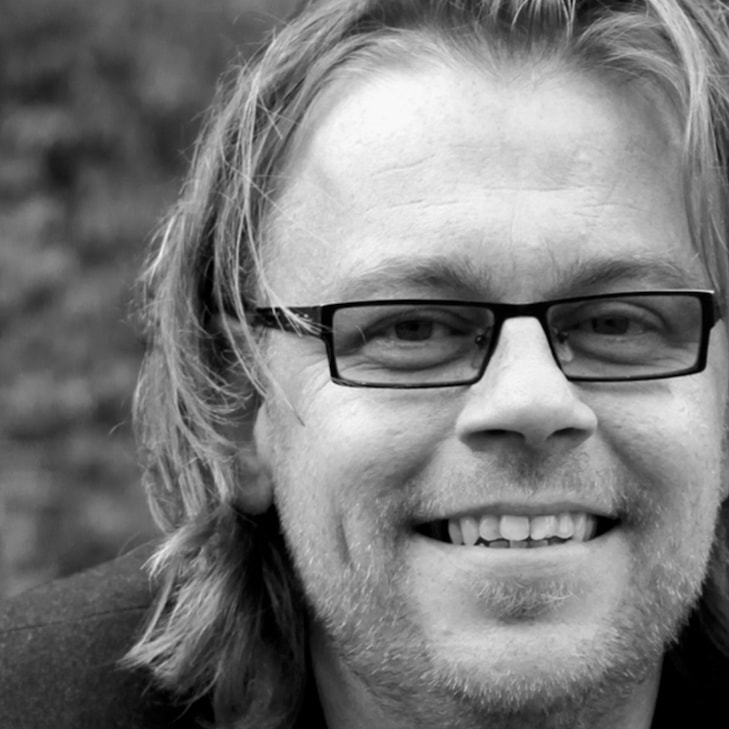 As of 2006 Bas van Beek teaches at the Gerrit Rietveld Academy, where he was head of designLAB form 2009 to 2013. About his inspiration, he says: 'I don't work that way, it is rather an unhealthy obsession that drives me. If it’s not there, nothing happens.' 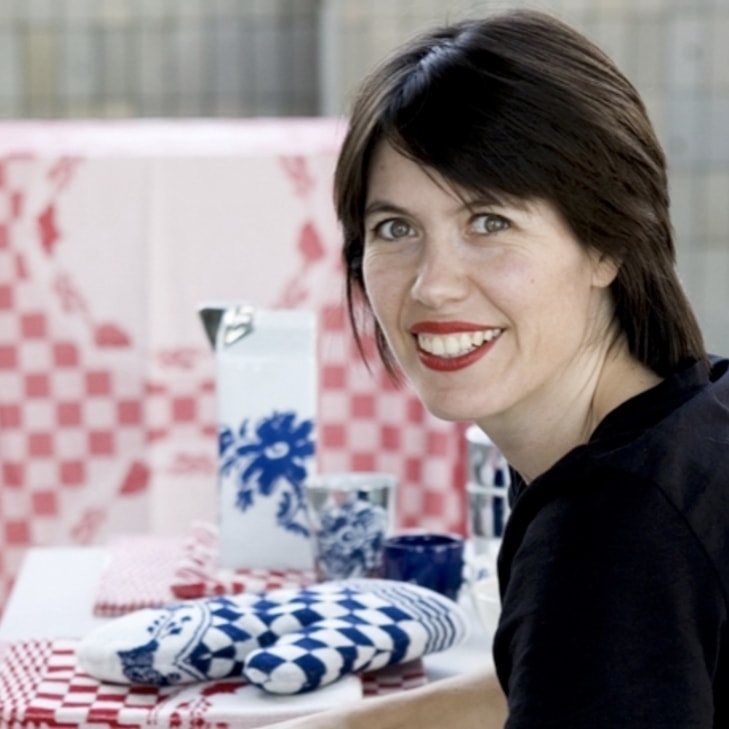 The designs of Bas van Beek cover a wide area: architecture, furniture, ceramics, glass, patterns. He often works with existing materials and exploits fully the aesthetics of the arbitrary and the coincidence. His work can be found in collections of, among others, Museum Boijmans van Beuningen Rotterdam, National Glass Museum Leerdam, Princessehof Leeuwarden and the Zeeuws Museum in Middelburg.